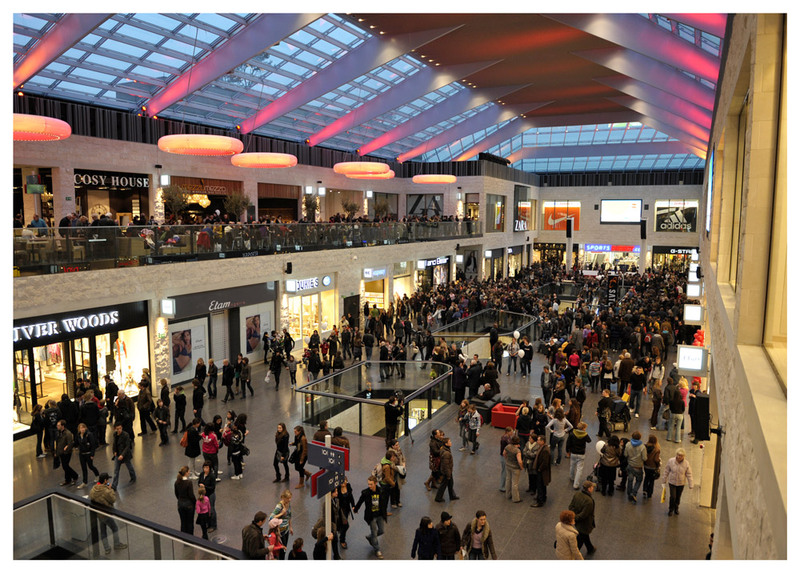 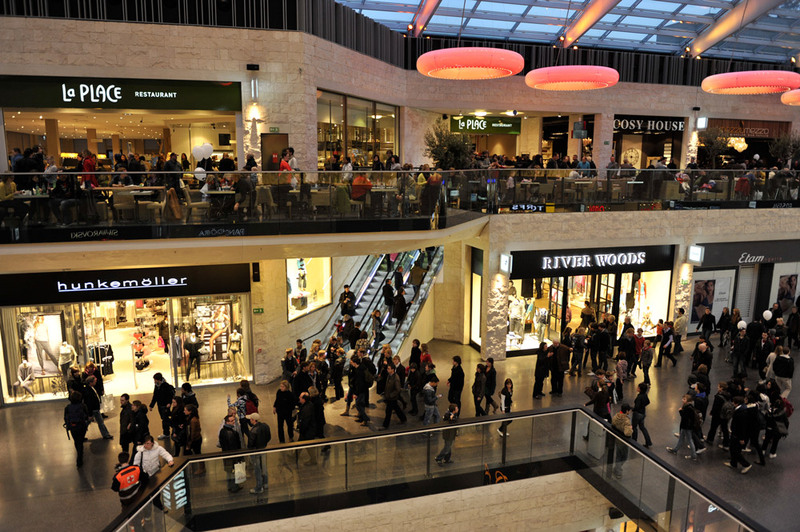 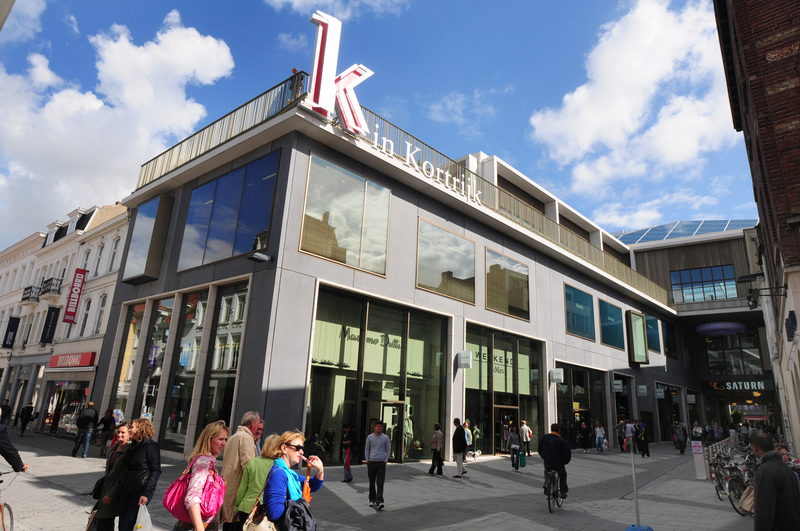 Located in the heart of the city of Kortrijk, a town in the northwest of Belgium, “K” has become a major cross-border magnet : 34.000 sqm of retail space with 90 shops attract more than 6 million visitors a year, both from Belgium and France. 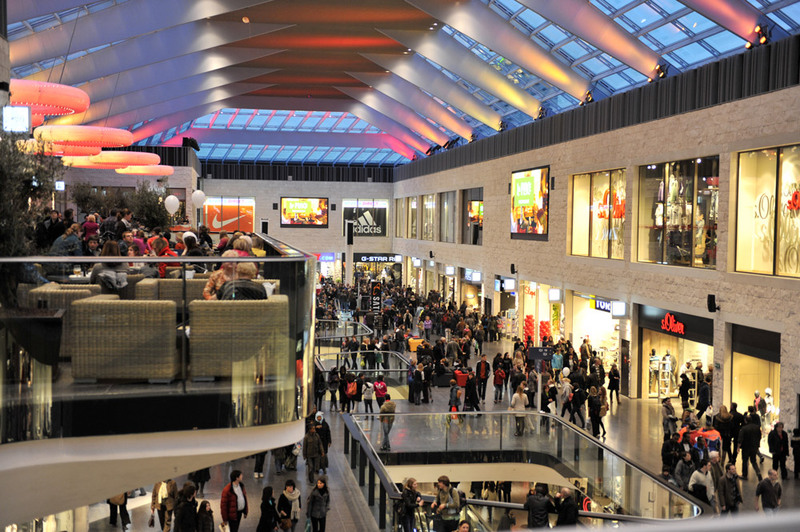 1.050 underground parking spaces meet the demands of both visitors and retailers. 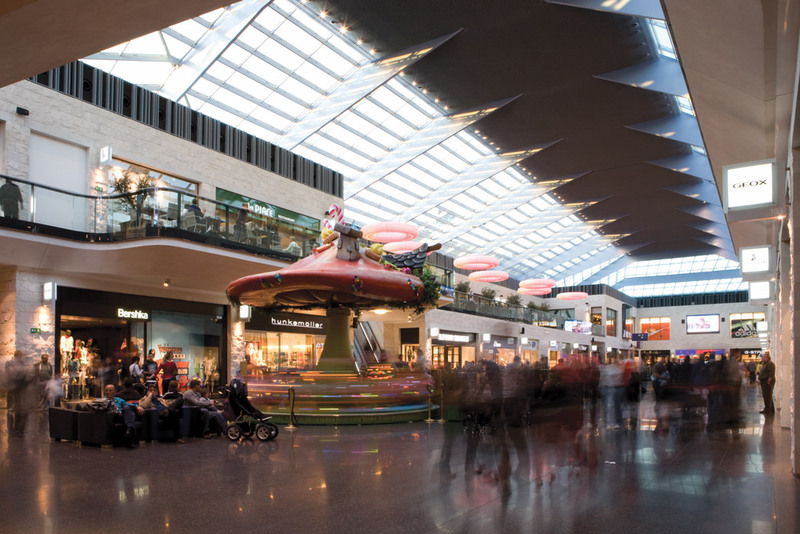 The 100 meters by 30 meters glass atrium allows customers to shop in natural daylight, while protected from unpleasant weather conditions. 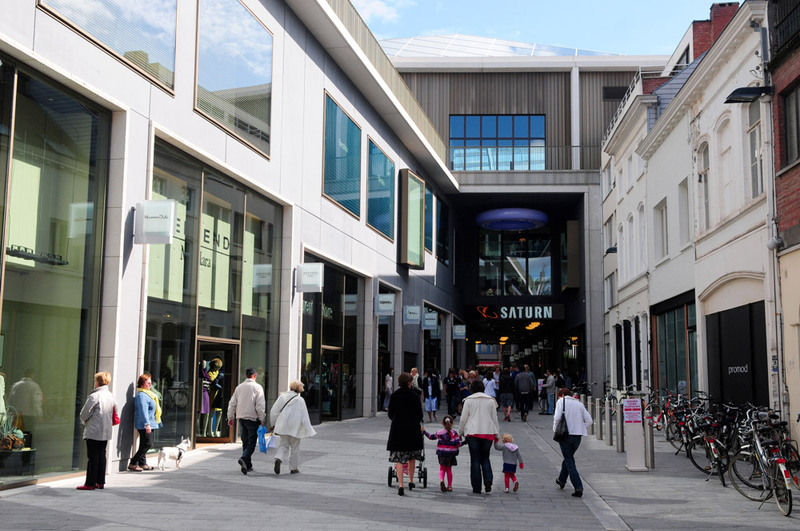 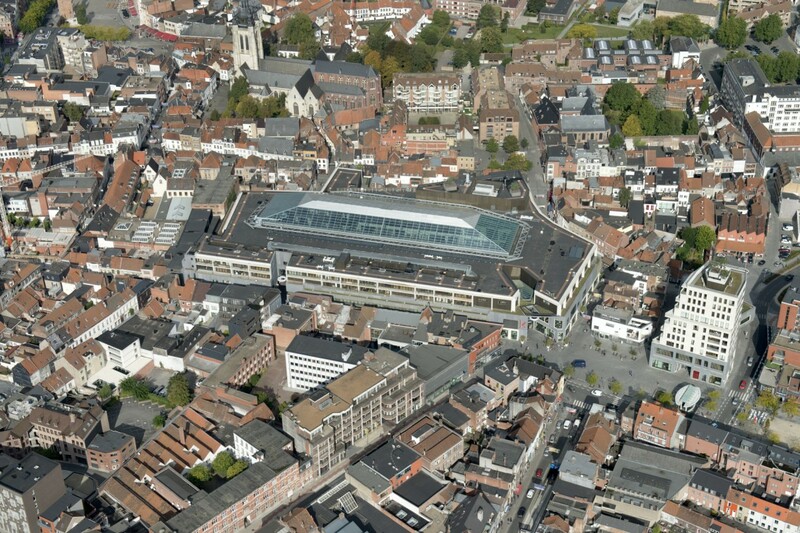 ‘K’ is successfully integrated in the city as an extension of the main shopping streets of Kortrijk. 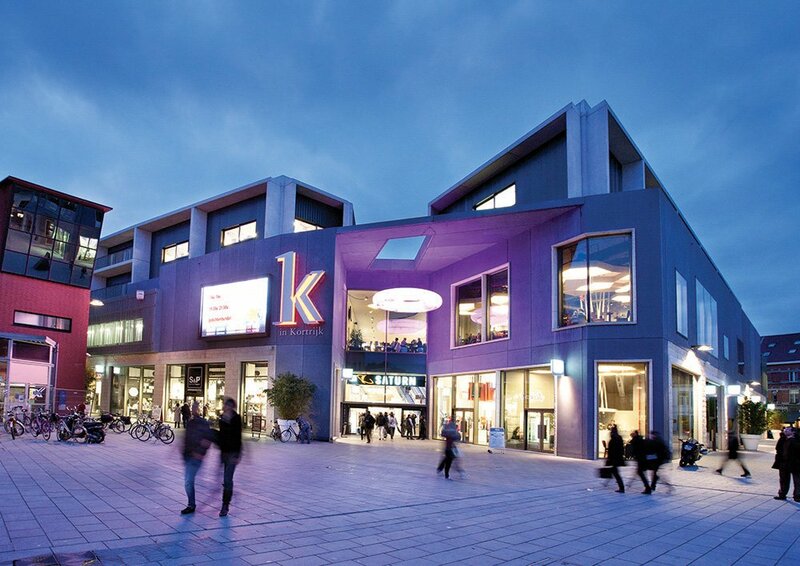 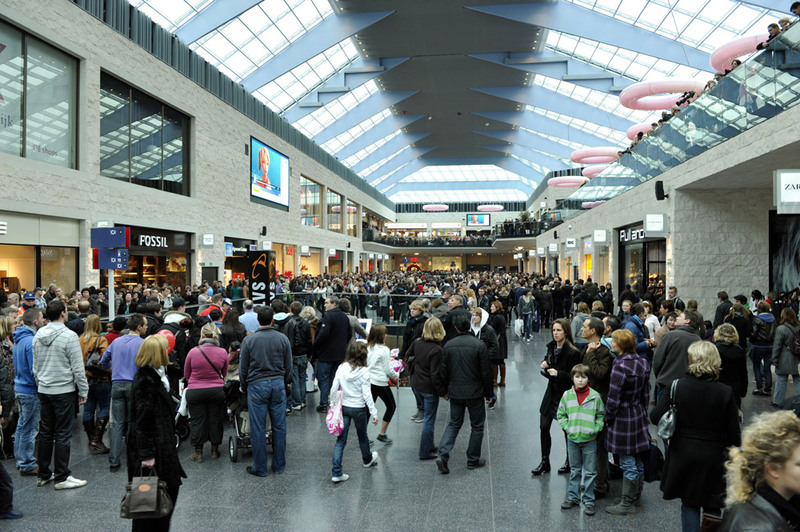 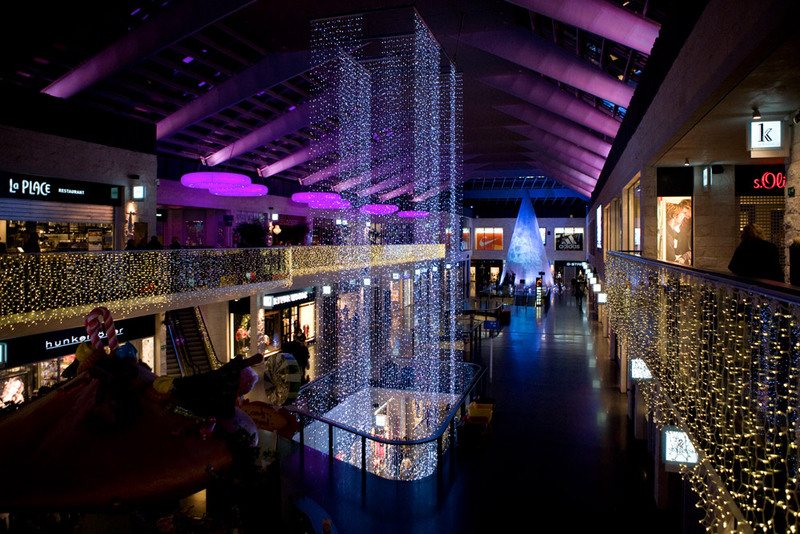 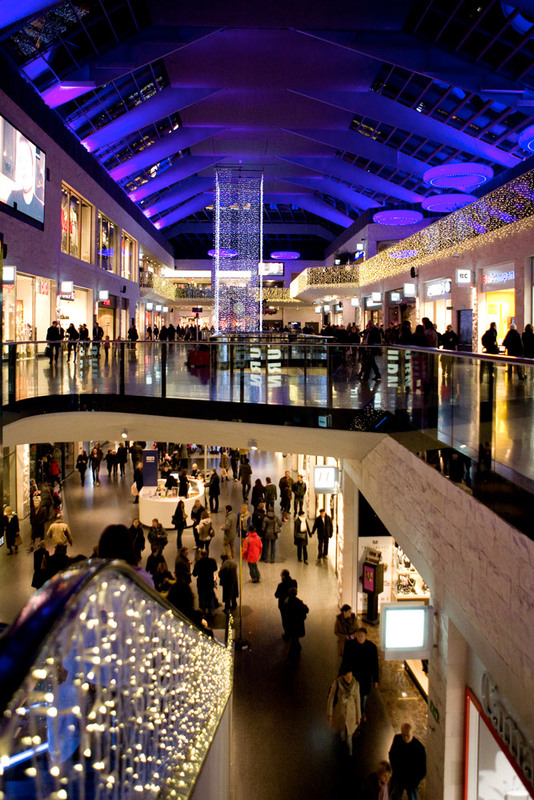 «K» is therefore the perfect illustration of City Mall’s philosophy : « Creating Urban Life ». 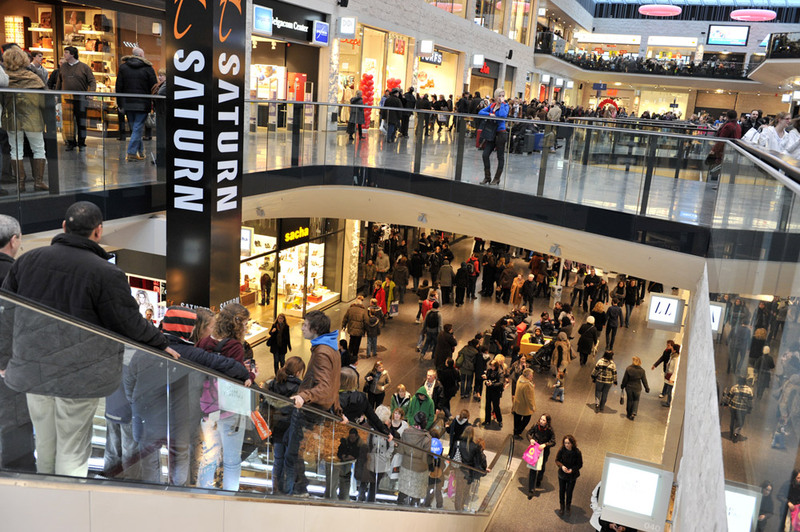 The shopping center itself includes twenty apartments in the main bui lding. 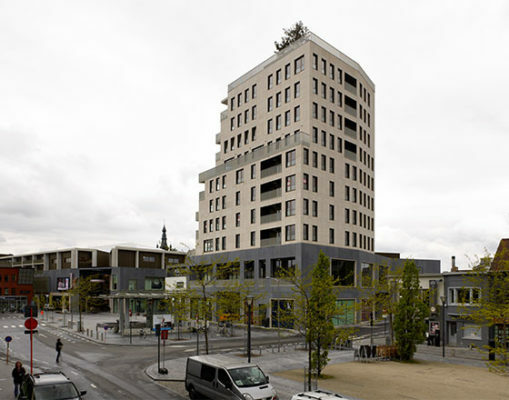 City Mall further developed and built the emblematic ‘Sint-Janspoort’ mixed use tower, with 3 retail units on the ground floor and 40 luxury apartments on the upper floors.